Ok seriously!!! Why didn’t I know about these sooner!!!! 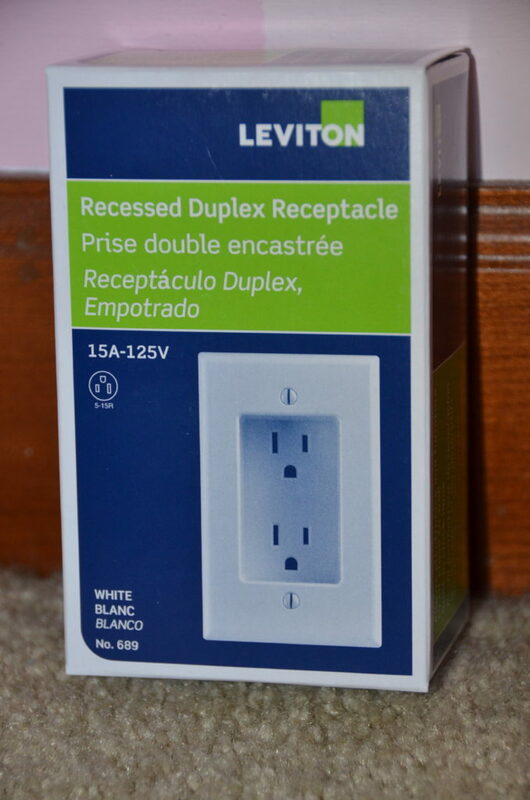 My friend recently told me about the best smart power outlets she has in her home, and I decided I needed to get some new power outlets too. Scanning the aisles on a recent Home Depot trip we stumbled upon this little treasure. A recessed duplex receptacle! What is that you say? Well it appears to be the answer to all my recent prayers in trying to resolve the lighting issue in our littlest miss’s room. She has one overhead ceiling light which works just fine. I wanted to put a little lamp on her dresser for a long time but there is only one outlet on that wall which is located directly behind the dresser. 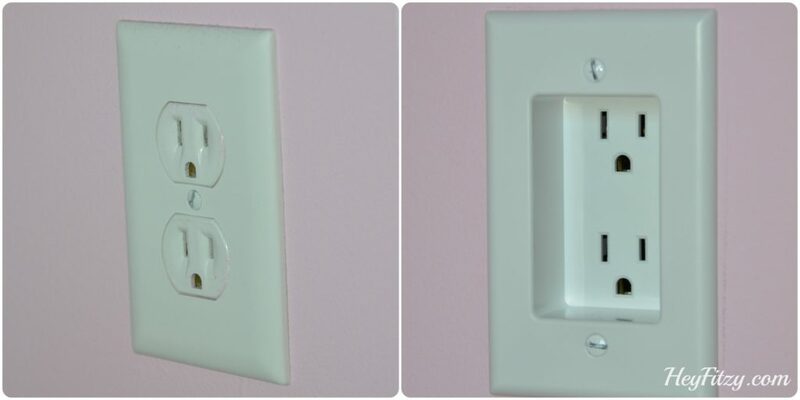 When attempting to plug in a lamp…the dresser has to be placed several inches away from the wall creating an odd passing space. 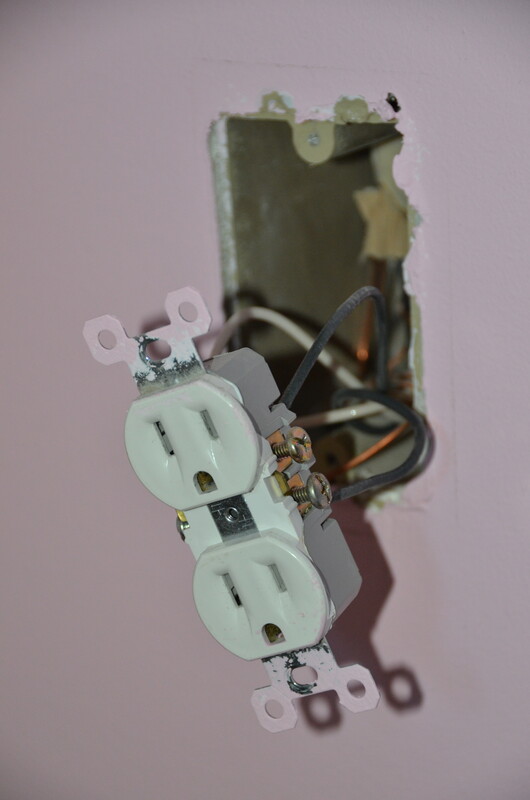 Within just a few minutes Fitzy had the power turned off to her room and the original outlet removed. 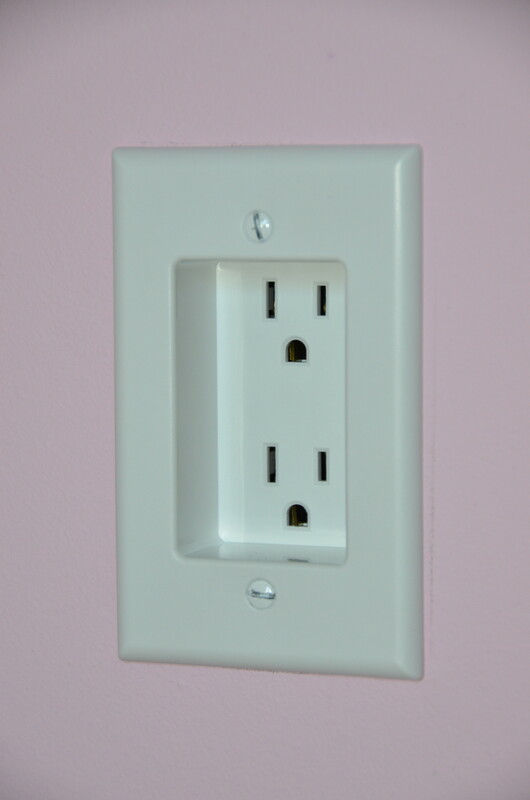 Following some very simple directions, Fitzy was able to replace the original outlet with the new recessed outlet. 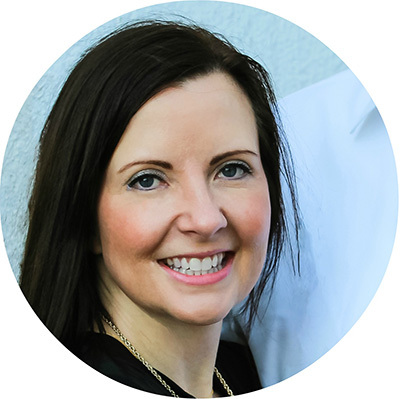 Isn’t it amazing how some of the simplest improvements make life easier!